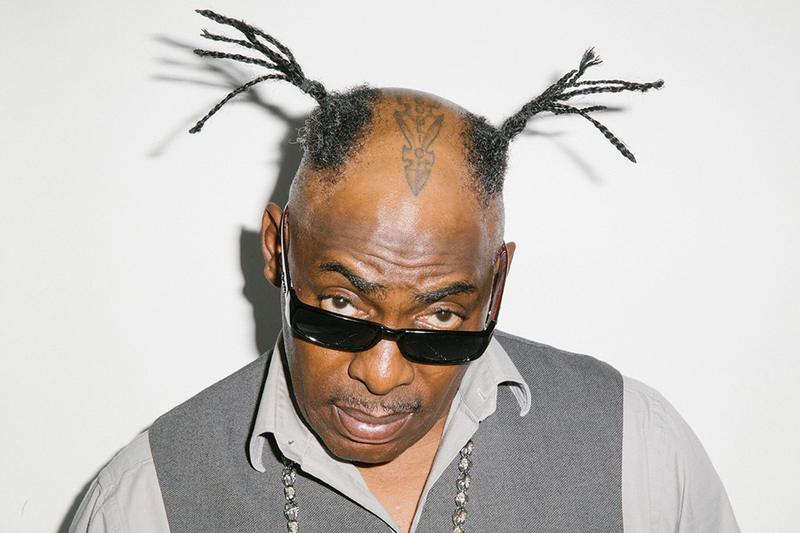 Coolio is an American rapper, actor, chef, and record producer. Coolio achieved mainstream success in the mid-to-late 1990s with his albums It Takes a Thief (1994), Gangsta’s Paradise (1995), and My Soul (1997). He is best known for his 1995 Grammy Award-winning hit single “Gangsta’s Paradise”, as well as other singles “Fantastic Voyage” (1994), “1, 2, 3, 4 (Sumpin’ New)” (1996) and “C U When U Get There” (1997). He was also known for rapping the theme song for the mid-to-late 1990s Nickelodeon series Kenan & Kel. Coolio has since gone on to release albums independently and has also become a chef, creating a web series titled Cookin’ with Coolio and releasing a cookbook. He recorded two singles in 1987, titled “Watcha Gonna Do” and “You’re Gonna Miss Me”. Coolio made connections in the L.A. rap scene, and in 1991, ended up joining the group WC and the Maad Circle, led by rapper WC. He was a co-contributor on the group’s debut album Ain’t a Damn Thang Changed, including on the single “Dress Code”. The album was regionally successful.